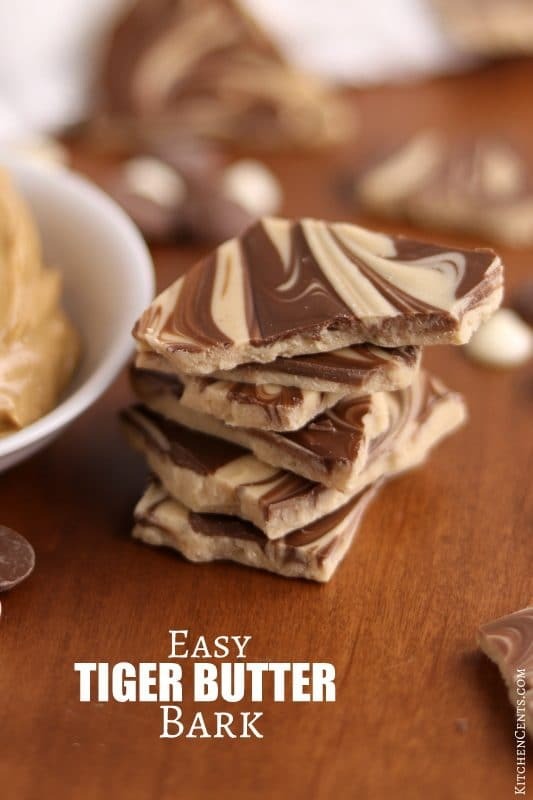 Easy Tiger Butter Bark – A peanut butter and chocolate swirled bark made with only 3 ingredients. A simple 5-minute candy perfect for sharing year round. 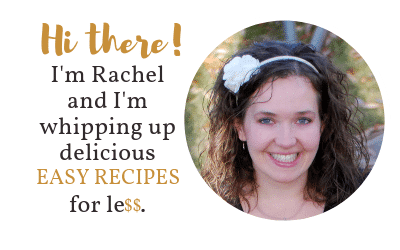 Are you looking for a quick treat to make for Easter or a family get-together? 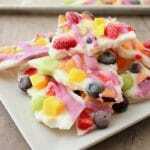 This super EASY Tiger Butter Bark whips up in 5 minutes and only requires 3 ingredients. 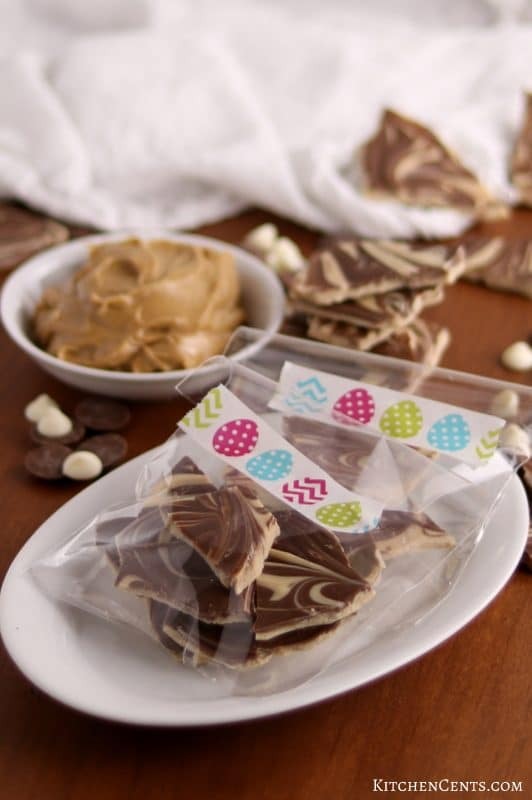 This peanut butter and chocolate flavored candy is a hit whenever we make it. In my home, holidays revolve around food. ALL holidays. Our Valentine’s tradition, Grandma J’s Rolled Sugar Cookies (they really are the BEST!). For Christmas, the women in my immediate family make homemade, hand-dipped and molded chocolates. We can’t forget the endless popsicle recipes like these Chocolate Covered Strawberry or Fresh Cherry Limeade Popsicles that have joined the club for every special occasion through the summer (pretty much every day the sun shines 😉 ). Easter is no exception. 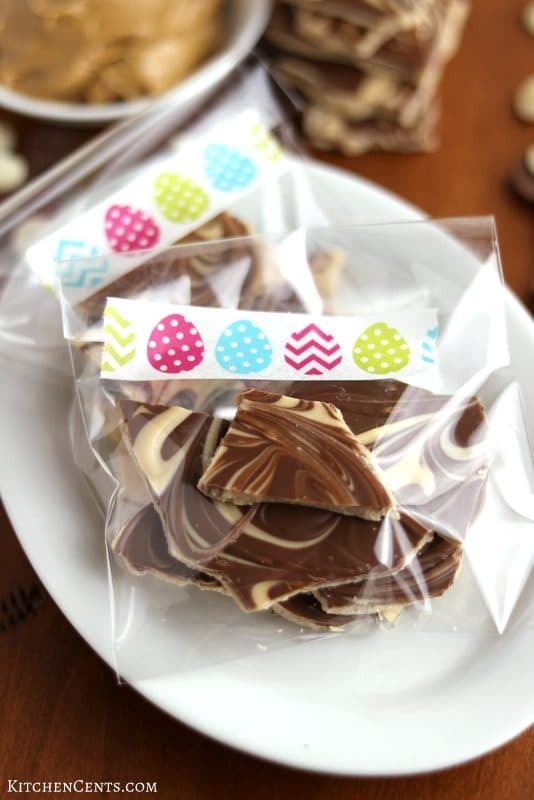 This year we did something new–we made this delicious Tiger Butter Bark, bagged it up in cute little bags with fun Easter egg washi tape and give them to neighbors as an early Easter treat. 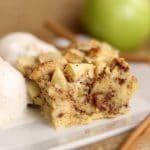 Recipes with few ingredients that are quick and easy to make are awesome to have when you’re in a pinch and need a quick treat. This Tiger Butter is great for all of those things and it tastes amazing. If you’re a baker or even just a peanut butter and chocolate fan, you may already have the ingredients on hand. 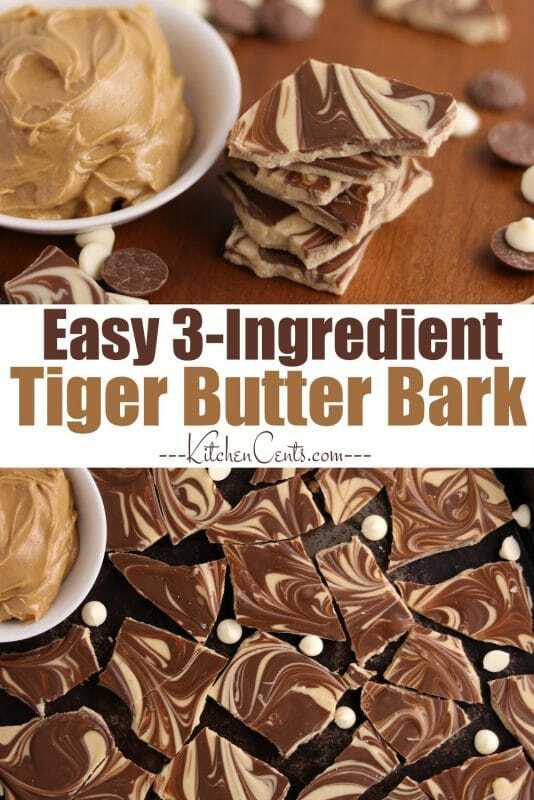 Here’s what you’ll need to make this Tiger Butter treat. Awesome, right? 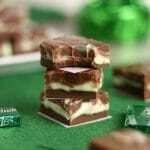 These 3 ingredients can be transformed into a delicious, beautiful chocolate candy bark that tastes amazing. 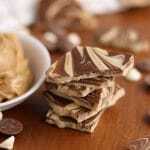 This Tiger Butter bark is like a Reese’s Peanut Butter Cup in smooth chocolate bark form. It’s delicious! HOW WOULD YOU SERVE THIS? 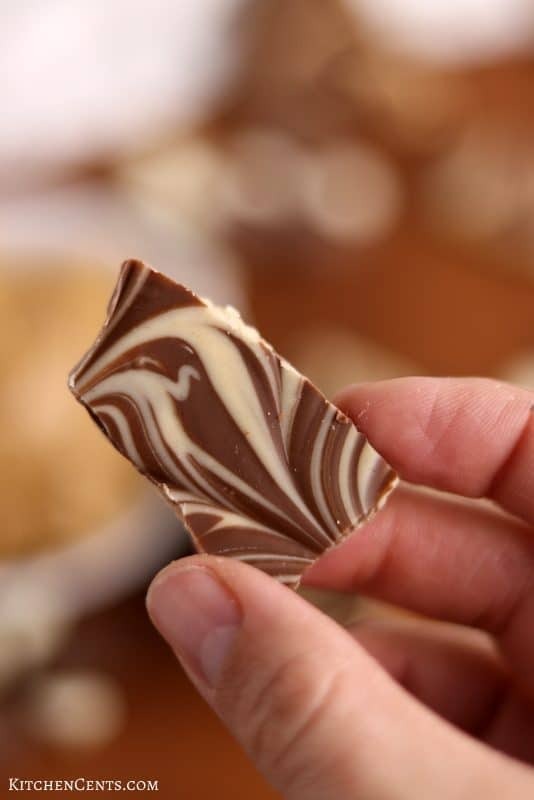 A peanut butter and chocolate swirled bark made with only 3 ingredients. A simple 5-minute candy perfect for sharing year round. 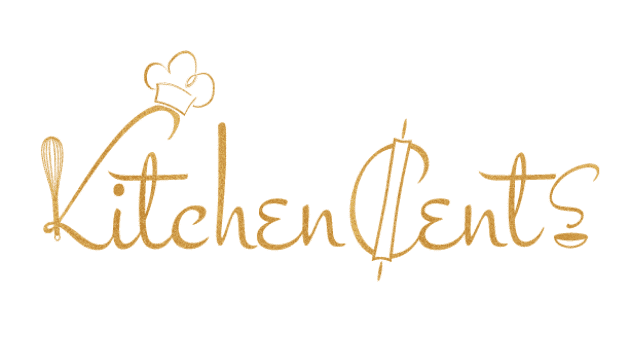 Cover cookie sheet with waxed paper or parchment for easy release once bark has hardened. In a microwave safe bowl, heat peanut butter and white chocolate chips in microwave until melted (30 seconds at a time, stirring in between–should take about 1 1/2 minutes). Stir until smooth. In another microwave safe bowl, heat chocolate chips in microwave until melted. (30 seconds at a time stirring in between– should only take about 1 to 1 1/2 minutes). Stir until smooth. Make sure you don’t overheat the chocolate or it will burn and become hard. Add regular chocolate in large spoonfuls or lines to the top of the peanut butter mixture. Add remaining peanut butter mixture to the top of the regular chocolate. Using a butter knife, swirl the two chocolates back and forth or in circular motions until you reach your desired look. Allow bark to cool and harden. Break bark into whatever size you desire or cut into squares. When microwaving chocolate to melt, make sure to stir every 20-30 seconds. Do not overheat or the chocolate will burn and become hard. When chocolate begins to soften, stir to melt any small lumps. DO NOT overheat. To speed up cooling and hardening time, place sheet of bark in the freezer for 15-30 minutes. Store bark in an airtight container or bag at room temperature, fridge or freezer. I want to be your neighbor! They are lucky to have such a great neighbor and the fudge looks fantastic.